Our spiritual care team, led by Chaplain Howard Carter, offers patients, their families, and our staff access to compassionate professionals trained in walking alongside them through their cancer journey. 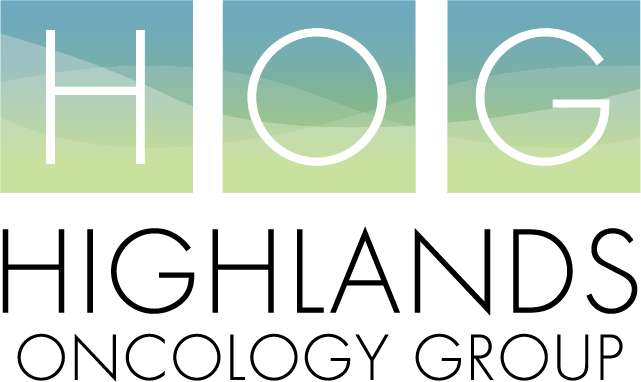 We believe spiritual and emotional care is just as important as the physical care offered here at Highlands Oncology. Our Rogers location offers a beautiful chapel room for those who wish to find a peaceful moment to connect with God while on our campus. Our spiritual care team is comprised of volunteers who provide a confidential, safe haven for visiting and will listen when there is shock, fear, or jubilation. Our spiritual care team will help to find ways to cope with the unexpected or sometimes even hard to deal with life issues. We want to be responsive to your emotional needs and spiritual well-being during difficult times. To reach our spiritual care team please call 479-587-1700. If you are interested in volunteering with our spiritual care team and can dedicate one half day per week in this role, please fill out the application for consideration below.